SERVPRO of Stone Mountain / Clarkston is a designated Large Loss Recovery Team (LLRT). Our company is based in Stone Mountain and is ready and able to respond at a moment’s notice when severe storms or catastrophic weather damages our communities. Our IICRC certified, rapid response crews have extensive experience for handling storm crisis such as flooding water, bursting pipes and tornado damage. We have an extensive inventory of extraction and drying equipment ready for when you need us most. While we regularly deploy storm teams to work in other States, our office is in Stone Mountain Industrial Park near the intersection of Mountain Industrial and Lewis Road! 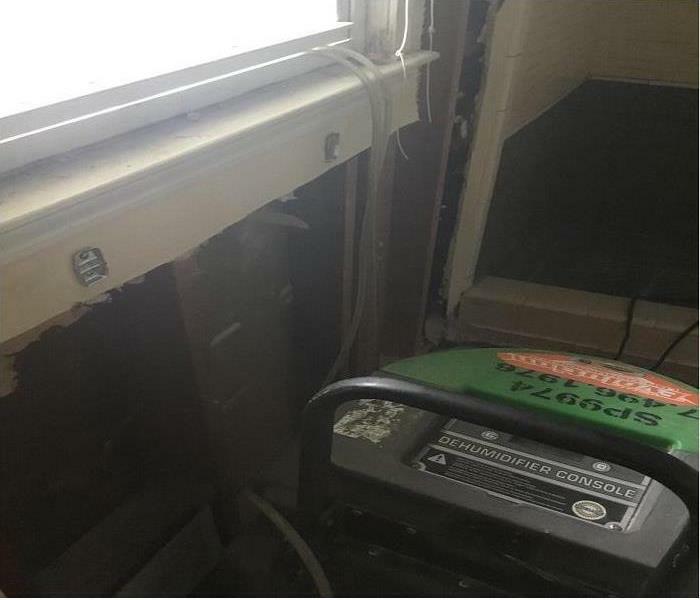 SERVPRO of Stone Mountain / Clarkston takes great pride in being able to help the friends and families in our core communities in and around Tucker, Clarkston, Stone Mountain and Smokerise. Why Choose SERVPRO of Stone Mountain / Clarkston? When a storm hits your Stone Mountain home or business, you need help immediately. Our quick response will help prevent secondary damage and help reduce restoration costs. Major storms and flooding events can overwhelm many restoration companies. On the other hand, SERVPRO of Stone Mountain / Clarkston can access resources from 1,700 Franchises across the state and country and even utilize Disaster Recovery Teams for major storms and disasters. 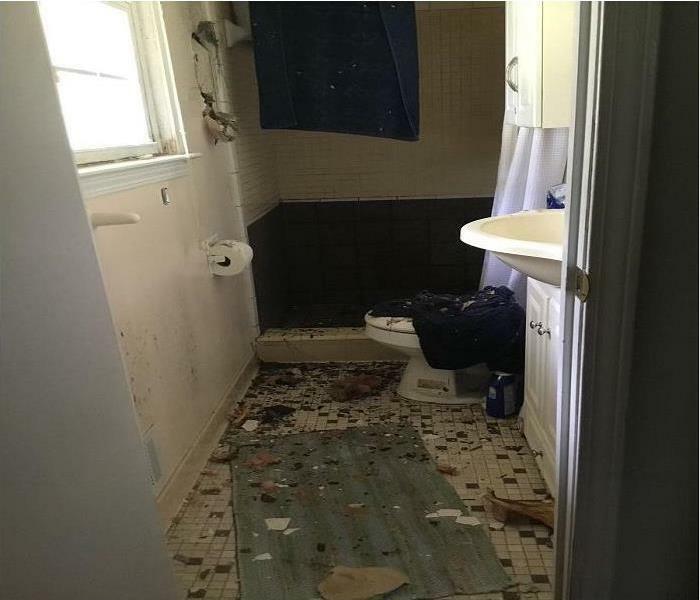 As a locally owned and operated business, SERVPRO of Stone Mountain / Clarkston is strategically located to respond quickly to your water or flood damage event. When a major storm or flood event occurs, we can call upon our national network of 1,700 SERVPRO Franchises and special Disaster Recovery Teams if we need additional resources or personnel.